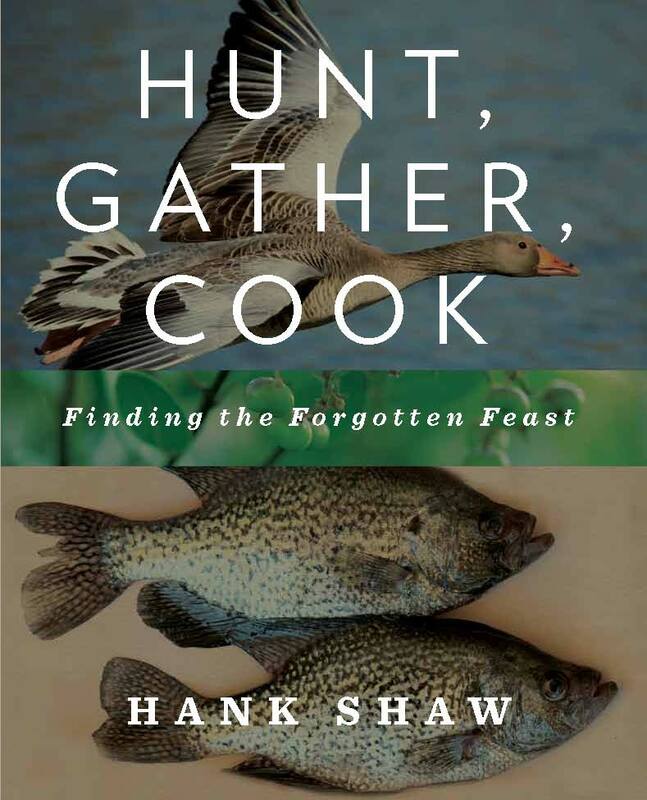 Hank Shaw is in my kitchen today, talking about a lobster obsession and a love for fisheries. 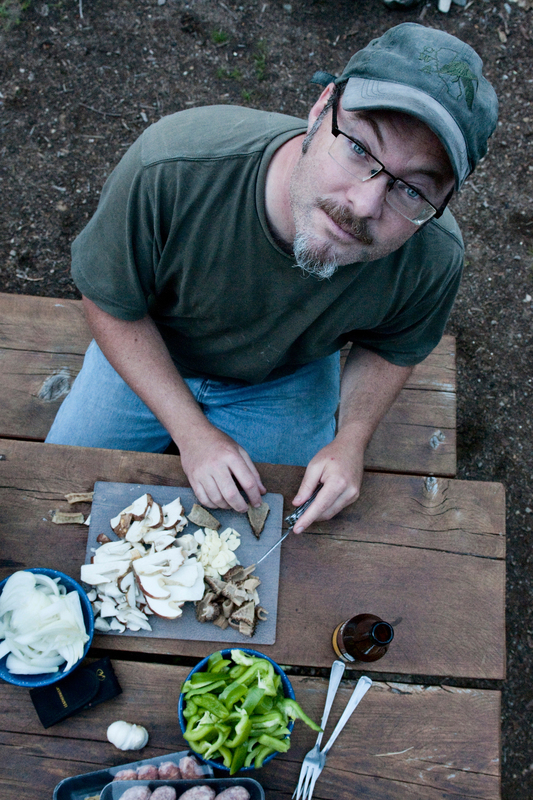 Hank is a lifetime angler, forager, and more recently, hunter. In his book Hunt, Gather, Cook: Finding the Forgotten Feast (Rodale Books, May 2011), he explores the role of humans as food gatherers and provides DIY tips. I just feel better the closer I live to the land, and wild plants and animals—which by definition are organic—are as close as you can get to my concept of an ideal diet. Hard to say, but I have always been particularly fond of lobsters. I once ate nine at one sitting when I was a boy…. Pasta and tomato sauce, with lots of grated cheese. I’ve been making tomato sauce in various forms for more than 20 years, and it is always something I can whip up, even after a long day at work. My chef’s knife. Sharp knives make all things possible. Not really obsessed with anything other than this book tour I am on right now; I expect to be on the road, off and on, until the winter. Organizing all this travel and events has occupied most of my waking hours. I no longer follow the news very closely, but one story that needs more attention is the issue of bycatch in fisheries. I fear we may see the end of commercial fishing in my lifetime, and the indiscriminate killing of millions of tons of unwanted fish—trapped in nets set for another, more wanted species—will hasten that demise. One reason I wrote about lots of unloved fish in my book was to show that they can be just as good to eat as the more glamorous species. Not only do we need to carefully regulate methods of commercial fishing, some of which can be horribly destructive to the ocean floor, but we also need to be eating our bycatch. I listen to NPR a lot, and see stories my friends post on Facebook or Twitter.